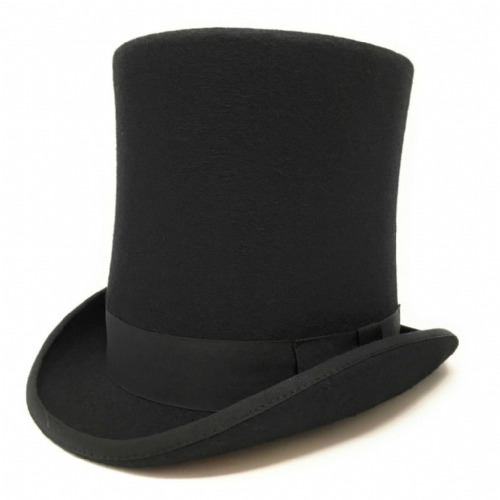 Great hat, which I bought for the purpose of dressing up as the Mad Hatter; it was much admired. A wide variety of sizes available, and I was especially glad to the get the XXL without any difficulty as I have a massive head. The price was very reasonable, and the customer service was exemplary. Thanks very much! Beautiful Hat! Well made and receives lots of attention and praise from both me and others around me; both on and off my head.